Google+ came out with a smart move of launching its comment plug in for Blogger blog spot blogs that would act as an alternative to Blogger default comment system. The new Google+ comments system would put together the comments made on the blog as well as the shared post on Google+ profile/page its self. Its indeed a great way to reach out more people just like in Facebook comment plugin. Though, Google+ comments seems more legit than Facebook comments due to the privacy issue where people might not want to dissolve their tech life with their personnel life on Facebook. Some might not want to show their thoughts on various posts topics on their Facebook profiles. Though, that might not be the case with Google+ its self. Google+ up til now seems to be more of a thing between professional and personnel life of people. Now when ever you publish a post on your Blogger blog and start engaging with readers in the comments, you'll also see the the comments and activity on the Google+ page where fans would be being engaged there. So you don't have to manage Google+ page activity with shared posts with the comments on the Blog its self. 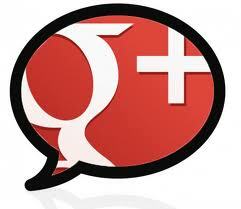 Its all in one place with this amazing Google+ Blogger comment system. Now your commentators have the option to comment publicly on your blog or share their comments with their specific circles of their Google+ profile. This would allow them to better share their particular thoughts with a distinct group of people they know. Also, they would have the option to view 'public' comments as well as comments from their circles. 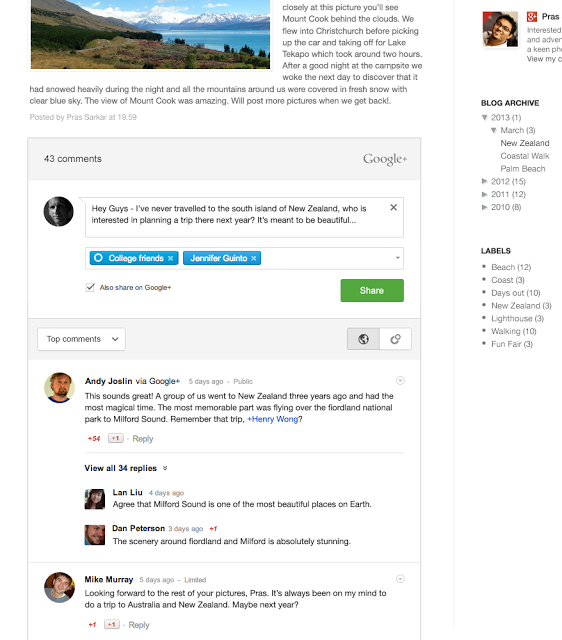 This is super exciting and amazing to see Google+ Comments being part of Blogger platform now. You have to follow these simple steps. The great news is that you don't have to add a widget code or something. Google+ comments option is directly embedded into Blogger dashboard so can be activated with a simple click.